1. Core the apples, persimmons and pears and cut into quarters. 2. Cut the orange into slices (with peel). 3. Place all fruit, water, cinnamon sticks and mulling spices (tie these into some cheese cloth so that they are easily removed), into slow cooker. Set on low and cook for 8 hours. 4. Once cooked, remove the cinnamon sticks, the mulling spices and as much of the fruit as possible. 5. Pour the remaining liquid into a blender (may require two batches), blend. 6. Pour mixture through a fine mesh sieve or nut milk bag into a clean container. 8. Pour the cider back into the slow cooker, mix, and set to keep warm. 9. Serve warm, and use some honey or maple syrup to sweeten and garnish with fresh apple slices and cranberries (optional). 10. 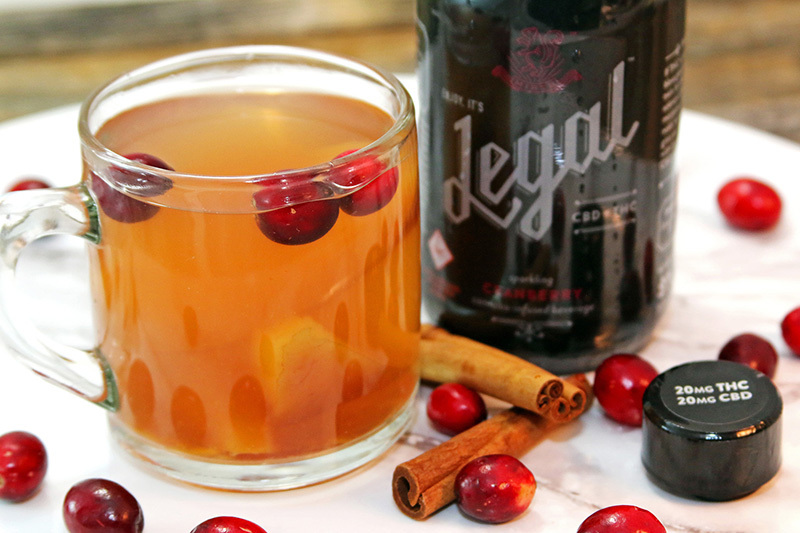 Add six cap-fulls of Cranberry Peace Tonic to each cup, stir well, and relax. Grab a cocktail shaker (or a container with a lid that you can shake) and add mint and honey to the bottom. Pour half of the 20 mg Legal Lemon Ginger bottle (or 26 cupfuls) into the cocktail shaker. Strain liquid into a cocktail glass, add ice, fill with soda water, and mix well. Garnish with lemon, ginger root, and mint (optional). In a cocktail shaker, muddle a halved clementine with a large sprig of fresh rosemary to release oils. Add lemon juice, orange juice, and ice then shake well. Strain into tall glasses and top with tonic. Add six capfuls of Legal Pomegranate Sativa to each glass. Garnish each glass with pomegranate arils and fresh rosemary sprig (optional). 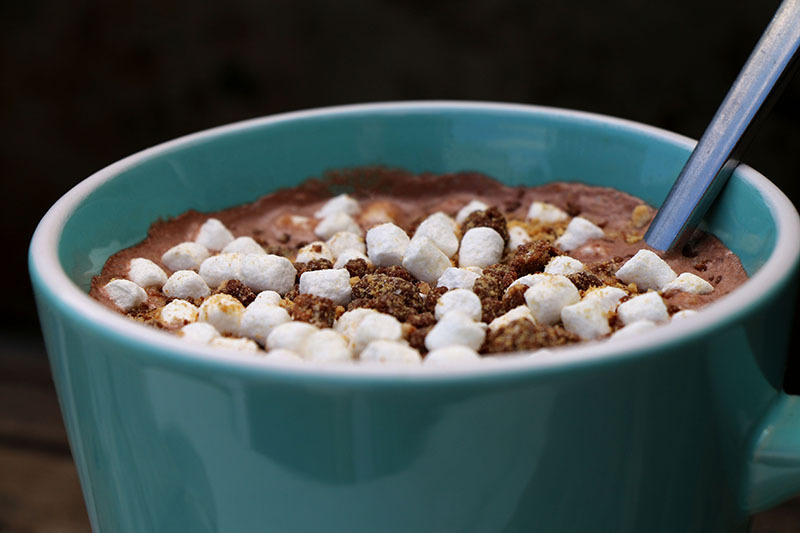 Top each cup with one 10 mg Love’s Oven S’mores Brownie broken into pieces (add extra marshmallows, optional but highly recommended. In a blender, puree the cherries and lime juice together until they are very fine. Strain the mixture into a large pitcher and allow it cool completely in the refrigerator. Add the remaining three cups of water and stir. 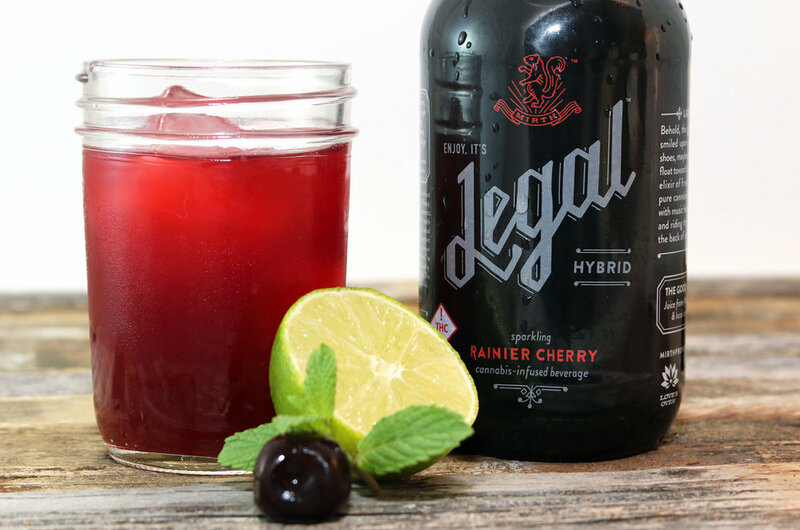 Add six capfuls of Legal Cherry Hybrid to each glass. Serve over ice. Cut desired caramels in half and squish flat with fingers. Place half of a Salted Chewy Caramel on each pretzel. Bake in the oven for 5-7 minutes. The caramel should be melty, but not completely filing the holes of the pretzels. Remove pretzels from oven and cool. Once cool, microwave chocolate chips and coconut oil until melted. Dip pretzels in chocolate (half or whole pretzel) and tap excess chocolate off on bowl. Place back on sheet, sprinkle with sea salt. Let cool completely and enjoy. Store and remaining caramels in a properly sealed and labeled container. In a small sauce pan, combine sugar and water and bring to a boil. Remove from heat and let cool to room temperature. Place strawberries in a food processor and blend until smooth. Pour strawberry puree into sugar water, add lemon juice, and stir. Pour strawberry lemon mixture into a pitcher, fill with cold water, add ice and chopped strawberries. Stir well. Measure desired amount of Legal Cranberry CBD + THC into each glass, add ice, and fill with strawberry lemonade. Garnish each glass with mint and lemon slice (optional). Ice cream topping of choice (optional). In a small bowl, whisk together flour, cocoa powder, sugar, and baking powder until thoroughly, completely combined with no streaks of flour or cocoa powder remaining. Blend in milk, butter, and vanilla until batter is smooth. Pour batter into a 14 oz (or larger) microwave safe mug with straight sides. Microwave on high for 1 minute. Allow to cool for a couple of minutes. Crumble one 10 mg Love’s Oven Turtle Brownie in its package and pour on top of cooked cake. 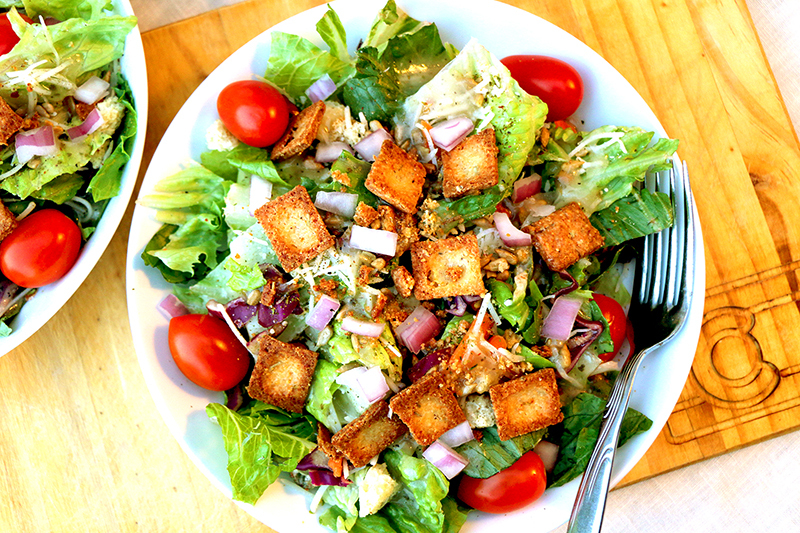 Add ice cream, your favorite ice cream toppings, and enjoy!